Secretive corporate raider Ed Bramson has embarked on a charm offensive of Barclays’ top shareholders in an ­attempt to rally support for a proposed shake-up of the bank. The renowned activist has told major investors that he wants to see Barclays overhaul its investment banking arm, ramping up returns and stepping up one-off payouts. Speculation has been raging over Bramson’s intentions after he covertly built up a 5.2pc stake worth nearly ?2bn, over a period of several months. 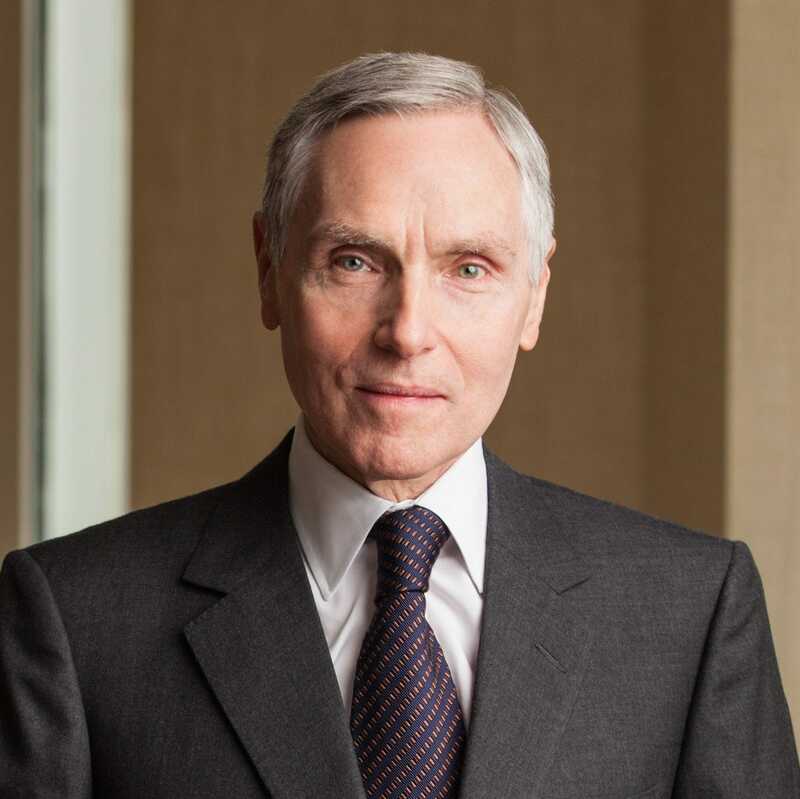 British-born Bramson has built up a fearsome reputation for orchestrating radical change at some of the City’s most prestigious firms. The stated aim of his fund Sherborne Investors is to invest in a single target company, shake-up the board, and boost profits. The City fears that he could try to force Barclays to sell its investment bank, a move that threatens to pile more uncertainty on one of Britain’s most important banks just as it finally puts a series of concerns behind it. Such a confrontational move would also set up a ferocious tussle with chairman John McFarlane, who is determined to see Barclays remain a force in investment banking. It is understood that Bramson instead wants Barclays to turbocharge returns in investment banking by fine-tuning its activities. This could see the bank pull out of markets where it is struggling to compete, or performance is weak, and focus on the areas where it has a dominant position and generates the most profit. However, rather than set the stage for a mighty bust-up with Barclays’ board, it is understood that the bank would view such a move as an endorsement of its current strategy. Management has already begun evaluating which areas of investment banking to focus most ­attention on. It has a strong presence in fixed income such as government gilts and treasuries, and is holding its own in mergers and acquisitions advice. Boss Jes Staley pledged to repeat his achievements at JP Morgan, which routinely tops the league tables for investment banking revenue, and revive Barclays’ tired franchise when he joined two years ago. The financial crisis sparked a prolonged period of ­under-investment in the division despite buying Lehman Brothers’ US unit after the bank collapsed into bankruptcy. A succession of Barclays bosses have attempted to make the bank a force to be reckoned with in an industry dominated by the Americans, often to the frustration of the City. Morale at the bank has been boosted in recent months after the completion of a giant restructuring plan. Dividends have been restored, billions of pounds in unwanted assets offloaded, and an outstanding fine for mortgage-mis-selling settled with the US Department for Justice for significantly less than expected. The remaining cloud is a year-long whistle-blowing case against Staley. However, speculation is growing in the Square Mile that Staley will keep his job but escape with a fine and bonus cut.